The greatest music in the world has no stage on radio...but you can hear it RIGHT HERE every week in Jawdy's Basement! 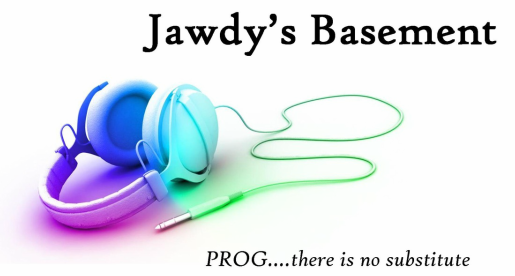 Four hours of the best in progressive rock and metal on the planet playing bands like Rush, Porcupine Tree, Dream Theater, Spock's Beard, Neal Morse, Haken, Threshold, Queen, The Reasoning and everything in between. Featuring tons of new music each week...none of which seems to have a shot on mainstream radio or satellite radio. Join me in the Basement live each Thursday night from 9pm-1am! If you can't make the live show, the show is archived for podcast download at Podomatic. You can subscribe right here. If you prefer iTunes, we are archived there as well! Just search for Jawdy's Basement. Click above on Thursday nights from 9pm to 1am to listen to the LIVE SHOW!